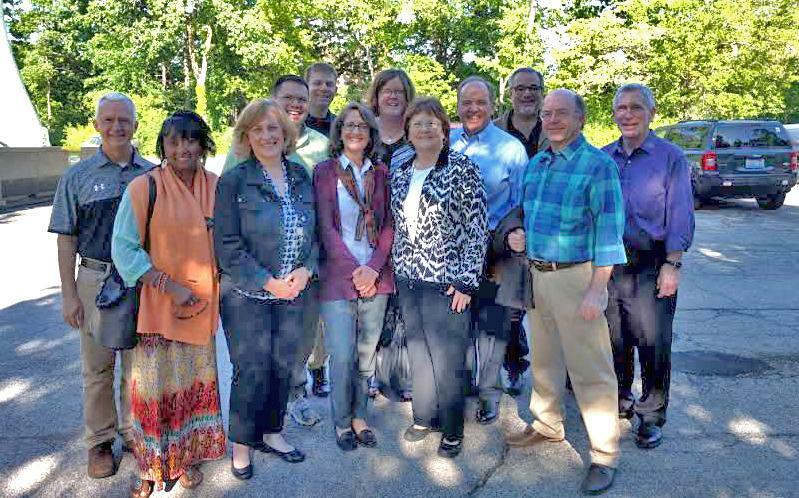 This photo of JSN's Board of Directors was taken at Mundelein Conference Center in early June. The board said goodbye to and thanked Sean Agniel, Al Falkner, and Chris Gavin for their service to JSN. They were members of the former JSEA board and provided experience and wisdom for the transition to JSN. 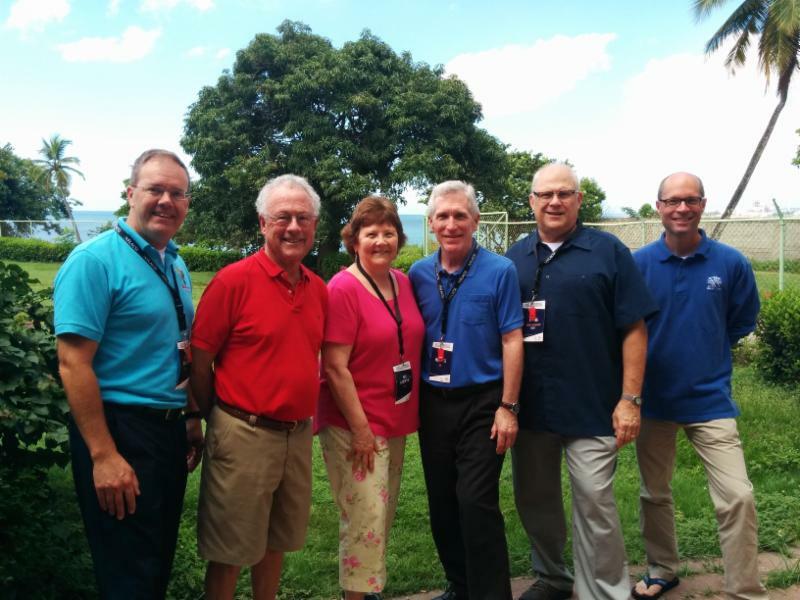 I am grateful to them and all on the Board for their dedication to the Society of Jesus' education mission. I am especially indebted to Sean, the first chair of the new JSN board, for shaping a way of proceeding for the board. Blessings to Sean, Al, and Chris! 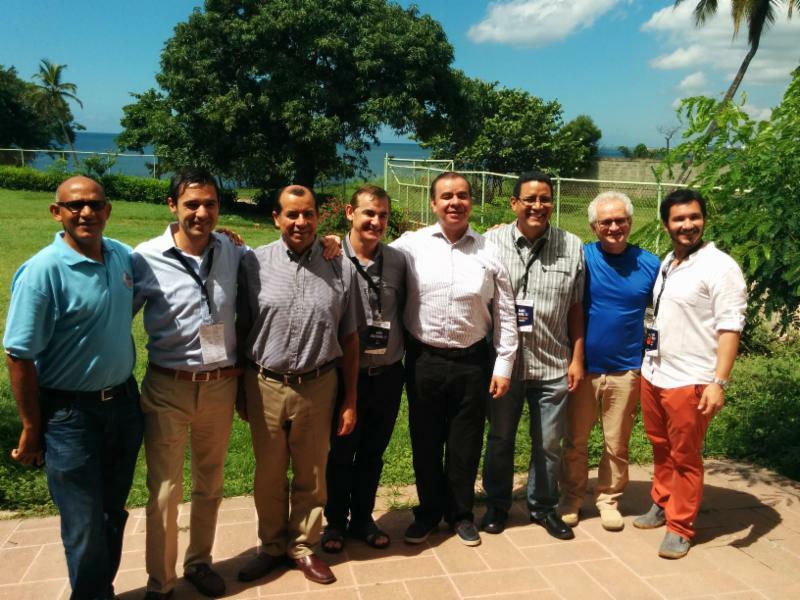 Representatives from the JSN (left) and our Latin American counterpart, FLACSI (right), met in Santo Domingo in the Dominican Republic for three days of prayer, sharing, and planning how the two networks of Jesuit schools can cooperate in the future of Jesuit education on our American continent. 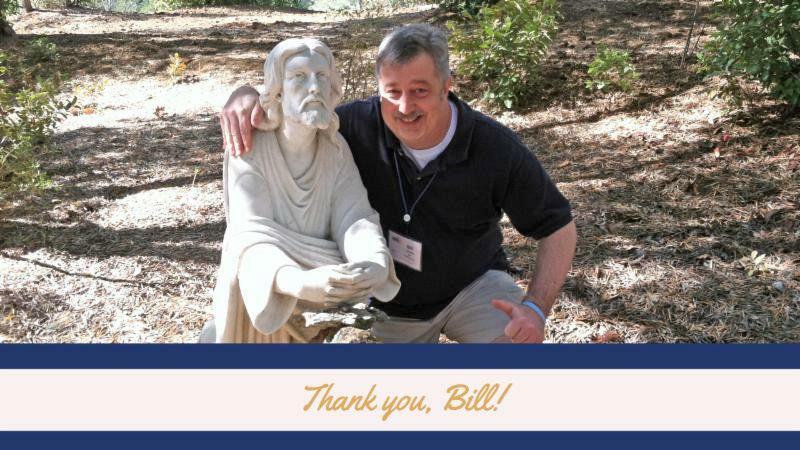 All of us at the Jesuit Schools Network offer sincere thanks to Bill Hobbs, whose leadership, vision and care have brought lasting growth our network. We wish Bill all the best as he transitions to the Network of the Sacred Heart Schools. 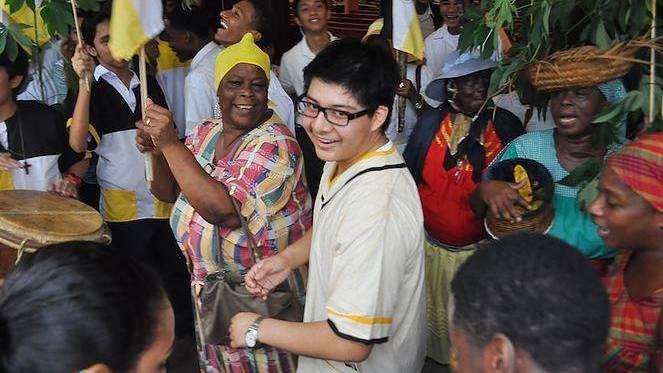 He can be reached via email at bhobbs@sofie.org. Keep in touch with your JSN colleagues. Over 60 conversations have been started and updated since we launched our new online community.